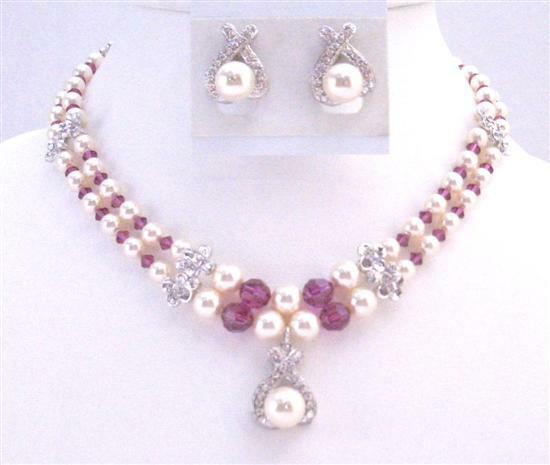 Premium Sellerfashionjewelryforeve has been a Silver member on Bonanza since November 07, 2010. Thank You for Shopping at FashionJewelryForEveryone.com !! !